A step platform is a part of aerobic fitness accessories. These step platforms are popular around the globe for step board exercises. The step platforms come with a premium comfortable cushion to make your step board exercises easy and effective. They also have risers which slightly increase the height of the platforms and prevent them from slipping. You can use these anti-skid risers on floor or carpet; they do not leave any scratches behind. The step platforms are recommended for everyone from beginners to intermediates as one can perform many aerobic exercises on them. The step platforms can be found in gyms and other fitness associations or health clubs. But people can also keep them in their houses for exercising as they occupy very minimal space. Place your step platform in any corner of the house and it will feel just right. •	They are generally made of high density polythene that is recyclable and last for a long time. •	It is topped with a non-slip cushion. •	The risers provide good grip to the step platform. •	You can also strengthen your biceps and triceps or the lower body by doing push-ups. •	There are many exercises that can be performed to tone your body, specifically the chest and the back. •	Cardio exercises prevent high blood pressure and heart related disorders. •	Your muscles and bones grow stronger with time. •	It improves body balance, agility, and co-ordination skills. •	Increases the Body Metabolism Rate (BMR). •	Cardiovascular exercises prove to be a mood booster and keep one away from depression, anxiety, and other such disorders. •	Step board exercises certainly help you in losing weight. The step board exercises are teamed up with music for better results. •	Basic step: You just need to pretend you are climbing stairs. 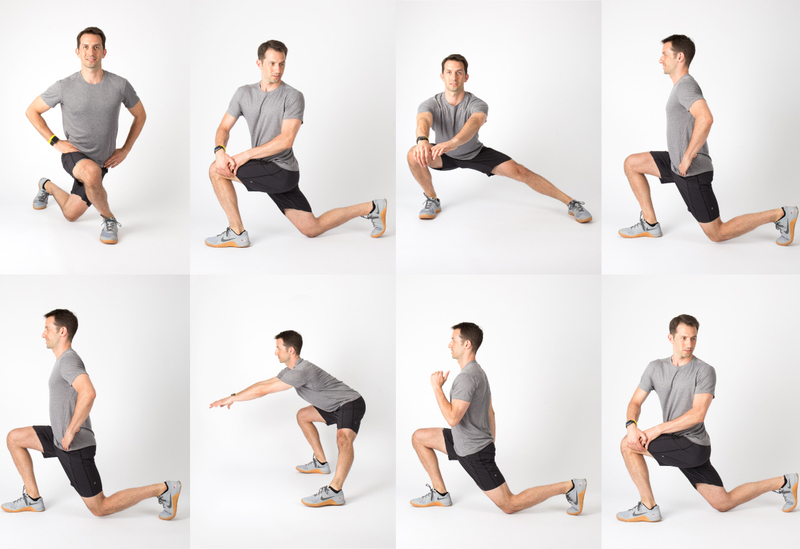 •	Triple knee: Move your knee back and forth repeatedly while keeping your torso bent forward. This is also known as repeater knee step because of the continuous rhythmic movement of leg. You make a T-shape with your feet and move the back foot and toe of the front foot simultaneously. Then place your back foot to the original position while rotating the heel of the front foot to return to the initial position. This is a single leg exercise that tones your hips, hamstring, core muscles, and inner thigh. They are considered to be even more effective than squats. The other basics of step board exercises can be learnt from https://www.youtube.com/watch?v=nOuUrHsSSdw. The video demonstrates all the basic steps to tone the body and burn the unwanted fat from the body easily. Uruguay sends Ronaldo led Portugal Home! Google Assistance to make phone calls on your behalf! How to Combine Address Fields for an Import in Excel? Tom Cruise’s Mission: Impossible- Fallout’s trailer out!